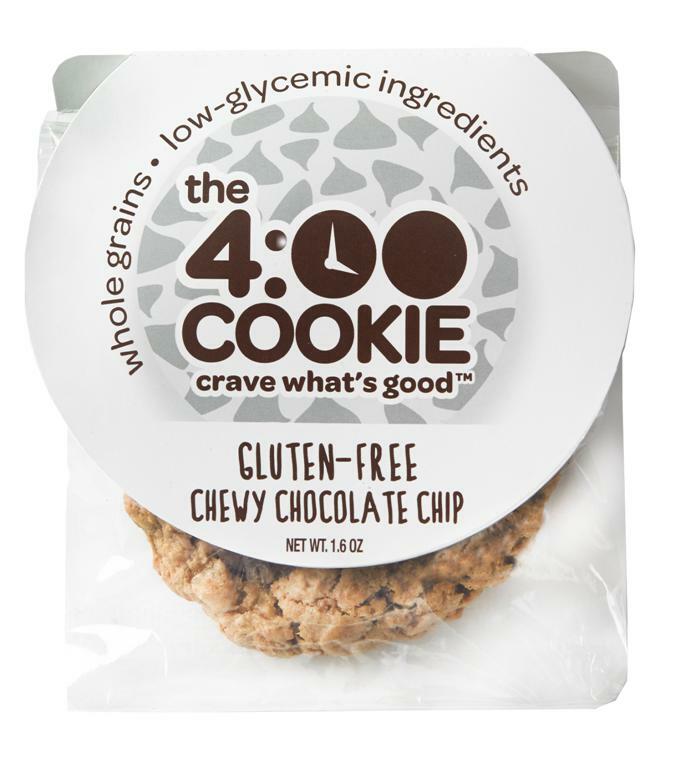 Slightly crispy on the outside and chewy on the inside, these delicious (and wholesome) cookies are perfect at 4:00 or anytime. 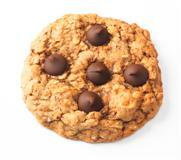 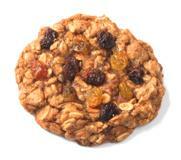 With juicy dried cherries – slightly tart, slightly sweet -- crunchy hazelnuts and big dark chocolate chips. 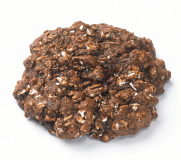 A delicious combination. 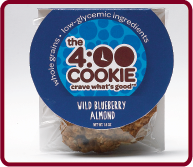 With yummy baby blueberries (sweetened with apple juice) and sliced toasted almonds for a sweet and nutty crunch. 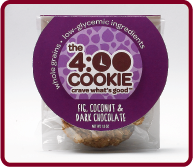 With rich Turkish figs, bittersweet chocolate chips and fresh coconut for an indulgently-delicious treat. 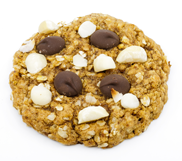 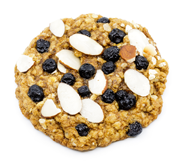 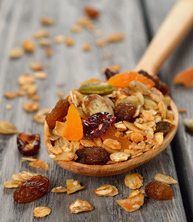 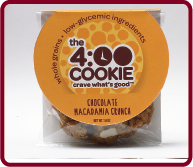 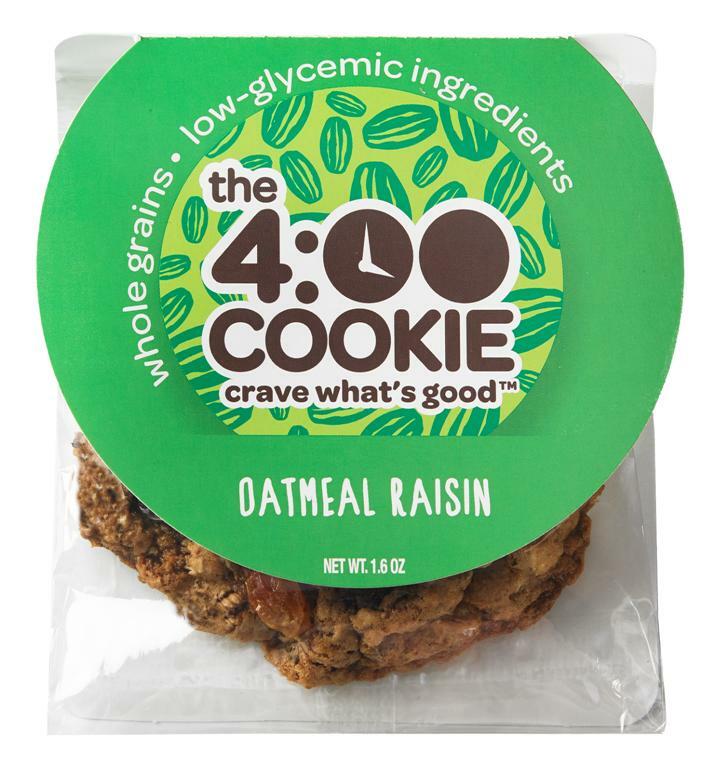 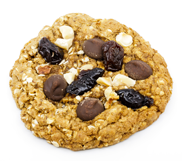 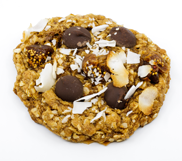 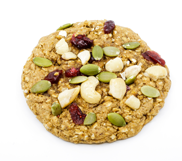 With sweetly-tart dried cranberries, crunchy cashews and roasted pumpkin seeds, it’s trail mix in a cookie. 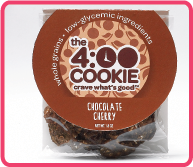 With a rich chocolate cocoa base and juicy dried cherries, it’s a perfect chocolate-cherry combination. 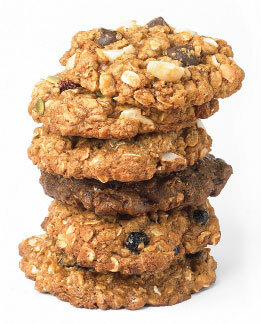 With big dark chocolate chips and lots of crunchy macadamia nuts, it’s an irresistible cookie. 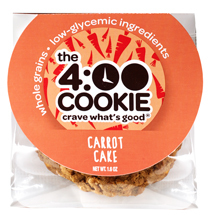 If you like carrot cake, these are for you. 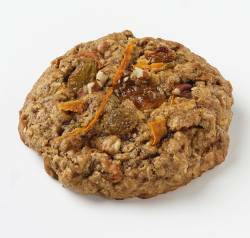 With fresh-grated carrots, crunchy pecans, cinnamon, ginger and nutmeg . 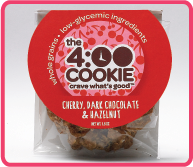 . . they’re perfect with your afternoon (or mid-morning) coffee. 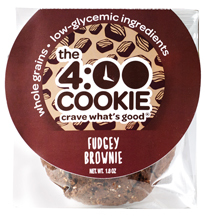 Mmm, brownie-lovers unite. 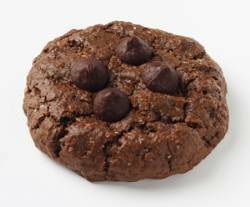 With luscious cocoa, a hint of cinnamon and delicious dark chocolate chips, this is a brownie cookie you’ll love. 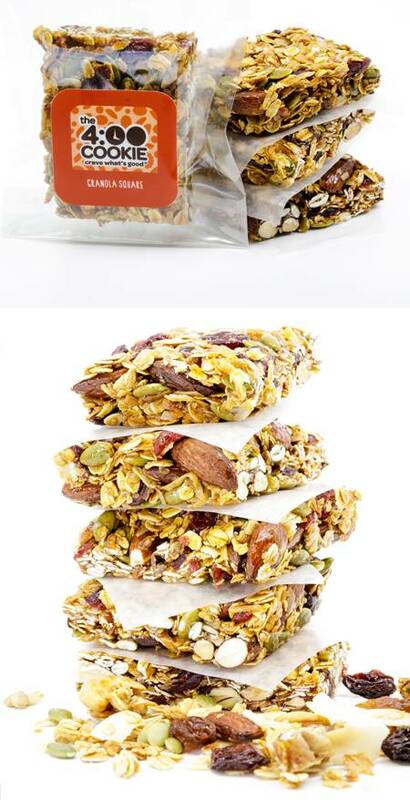 Healthy, bakery-made, clean-ingredient Granola Bars (ours are square!). 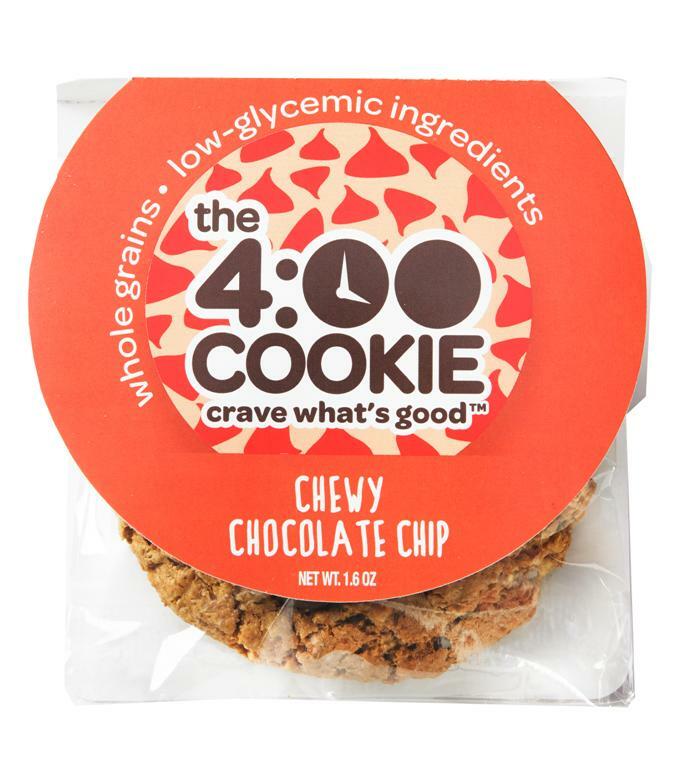 Perfect for you or the kids whenever that snack craving occurs!